What is IP Based technology? 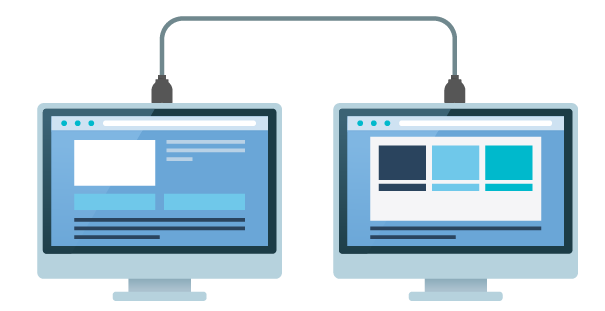 IP based technology basically means devices using an Internet Protocol (IP) to communicate. This is very broad but there are two terms people associated with IP based technologies (1) IP and (2) Web. So IP or Web devices are similar but different. Both technologies have a network IP, but how you communicate with them is slightly different. We will simply call them Socket and Restful API communications. What’s a socket thought? A socket is one endpoint of a two-way communication, so think about a socket as a channel you wish to communicate with. 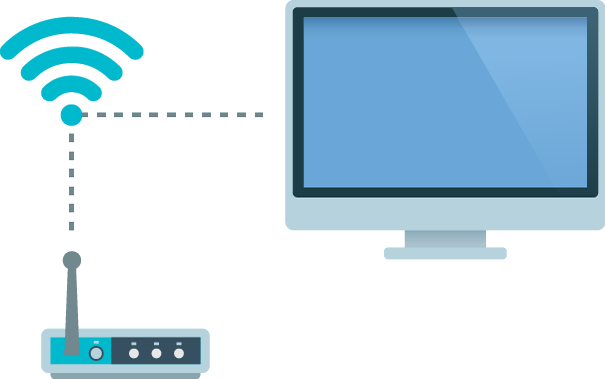 If you want to send commands you need to be on the same channel or “socket” to communicate; Tivo and Chromecast use sockets, thus you need to be on the same socket/channel first then you can send commands and receive responses. 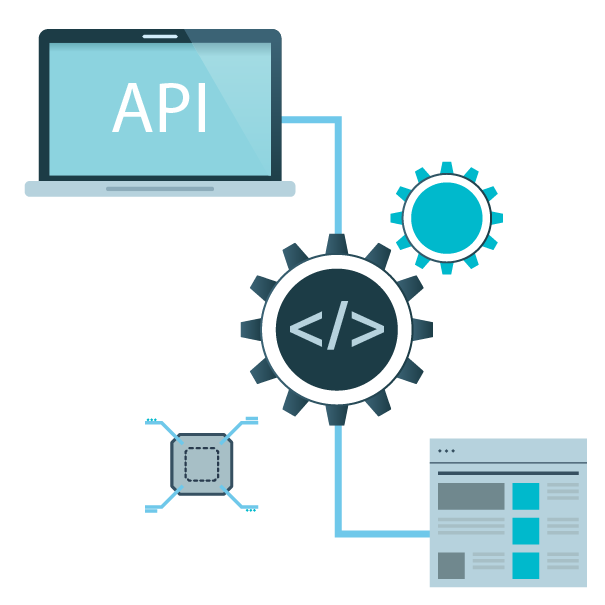 A restful API is an application program interface (API) that uses HTTP requests to GET, PUT, POST and DELETE data. What this means is that you go through a web browser and type a url and you will most likely get a response in a specific format; Roku, Direct TV, and Panasonic TV use a restful API to send commands and receive responses. This is a common web standard where a manufacturer specifies their API. What about other IP Based technologies? There are other mechanisms that are not socket or restful, such as Wake on Lan (WOL), and Android ADB. WOL uses a magic packet to turn on a device but it only works locally and you have to configure it correctly. Android ADB requires an ADB server to be running for you to send commands via the ADB server, so it’s more like a proprietary socket that needs a server to send and receive commands. Now that you know about IP Based technologies, you need to decide which one is best. This is part of a bigger scope to Setting up Eddy Voice Remote (see setup guide).